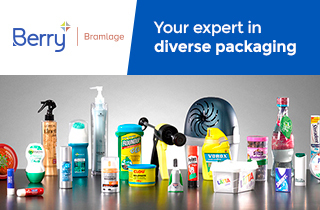 Source ingredients and raw materials, services, equipment and branded finished products. Vitafoods Europe brings together 1,100+ of the most innovative global suppliers and 21,000+ senior decision-makers who are looking to source nutraceutical ingredients and raw materials, services and dietary supplements. 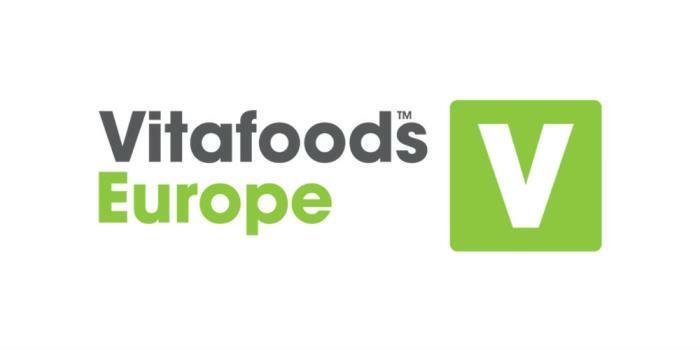 Vitafoods Europe delivers the key decision-makers across the whole of the nutraceutical, dietary supplements and functional food and beverage industries. The 2019 edition will take place at Palexpo, Geneva, Switzerland from 7-9 May.